Do you have a passion for nursing? Are you keen on building an engaging environment that supports and challenges others to achieve their goals? Are you looking to join a dynamic and dedicated team? We can offer you an exciting opportunity for a Registered Nurse in our Intensive Care Unit. We have a positive and compassionate work environment where you can bring your real passion for critical care nursing to the role and be part of our fast fast-growing team. 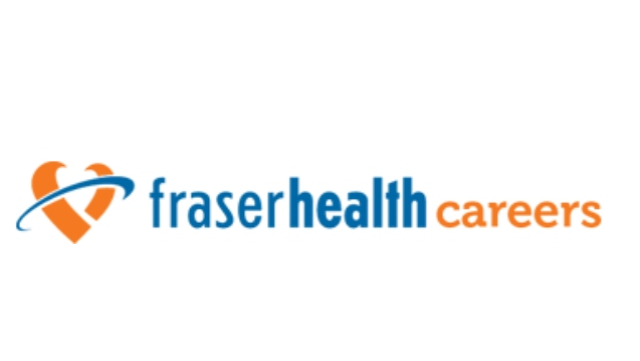 Fraser Health is experiencing unprecedented growth. Critical Care is one of 13 clinical service programs provided through an integrated network of community, intermediate, and tertiary services to Fraser Health patients who are critically ill. This role is a full-time position located at Chilliwack General Hospital in Chilliwack, BC. Located 100 kilometres east of Vancouver, Chilliwack’s natural surroundings, rural setting and thriving agricultural, commercial and industrial economy have drawn many to its neighborhoods. Its mountains, lakes and rivers provide beautiful settings for many outdoor activities such as fishing, hiking, camping, boating, kayaking and golfing.